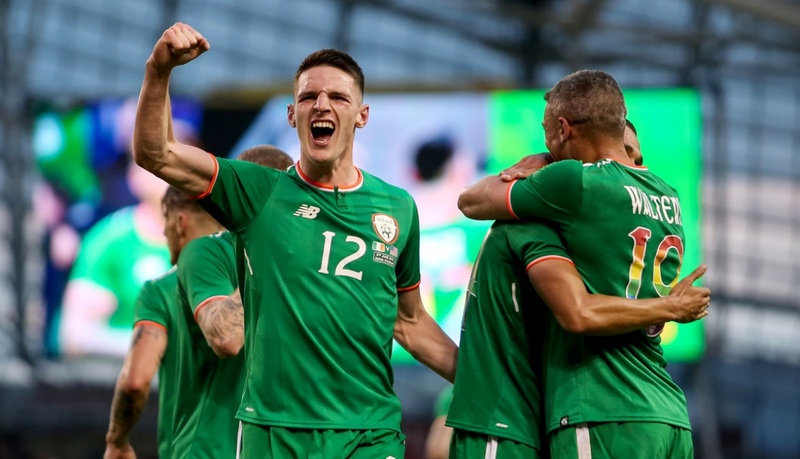 Ireland manager Mick McCarthy has explained that he will speak to Declan Rice in December as the West Ham midfielder continues to mull over his international future. Rice pulled out of the Irish squad back in August when then manager Martin O’Neill outlined that the 19-year old was still deliberating over his international future amidst ongoing interest from Gareth Southgate and the England setup. 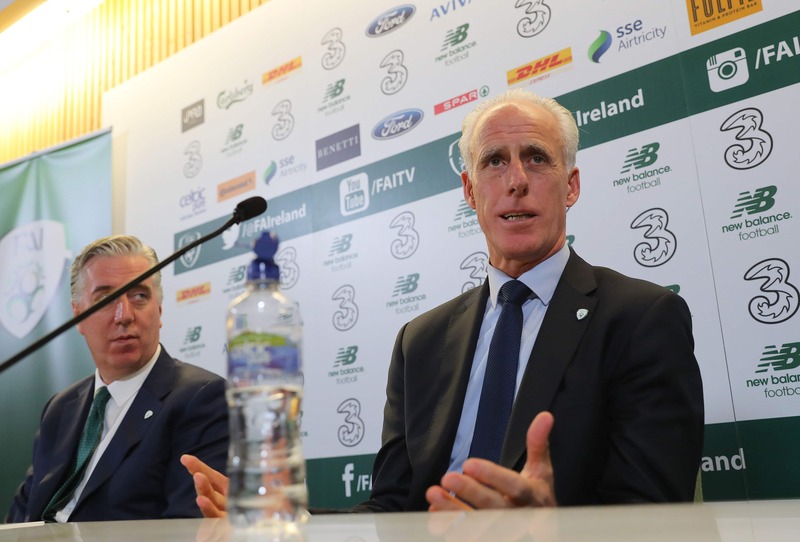 Speaking to the media during his unveiling at the Aviva Stadium on Sunday, new Irish boss McCarthy was asked about the situation surrounding Rice and outlined that he has already spoken to the young man’s father about a potential return to the Irish squad. “I spoke to Declan’s father, began McCarthy. “I had a good conversation with him. Just clear up some things as well, some misconceptions. The former Ipswich boss also explained that Rice wanted to solely focus on breaking into the first team at West Ham and that he found the whole international tug-of-war to be rather overwhelming so early into his embryonic career. “He didn’t say he wanted to or didn’t want to. But he found it overwhelming. I remember saying myself he should just get into the West Ham team and take a back seat and see how he’s doing. A return to the Irish set-up for Rice would be a huge boost for all involved with the West Ham man playing some tremendous football in the Premier League at the heart of The Hammers’ midfield. McCarthy, who ex Ireland defender Sean St Ledger described as “an excellent man manager” when speaking exclusively to Pundit Arena on Friday, could well be the perfect man to welcome Rice back into the Irish fold. 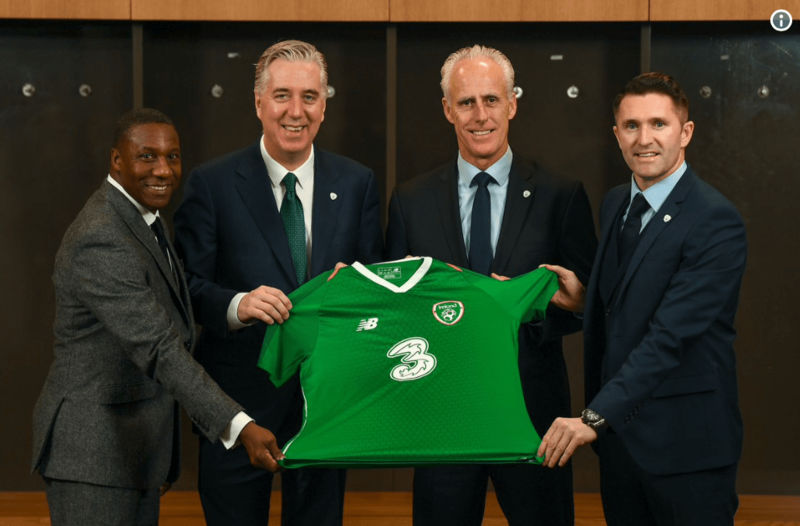 The former Arsenal defender was in high spirits during his unveiling at the Aviva Stadium on Sunday outlining that he was incredibly excited to be once again involved in the Irish senior setup. “We’ll see, won’t we, if it’s a good decision to come back, if when and how we qualify for the Euros and I am successful or not. I was never going to turn down the chance to take the job. It’s been mooted on a number of occasions, every time a new manager is about to be selected, I always tend to have a few more Irish journalists in the press conference.